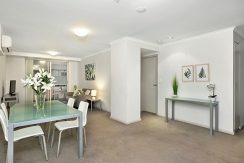 This 1 bedroom fully furnished apartment in St Leonards is located on Sergeants Lane St Leonards. 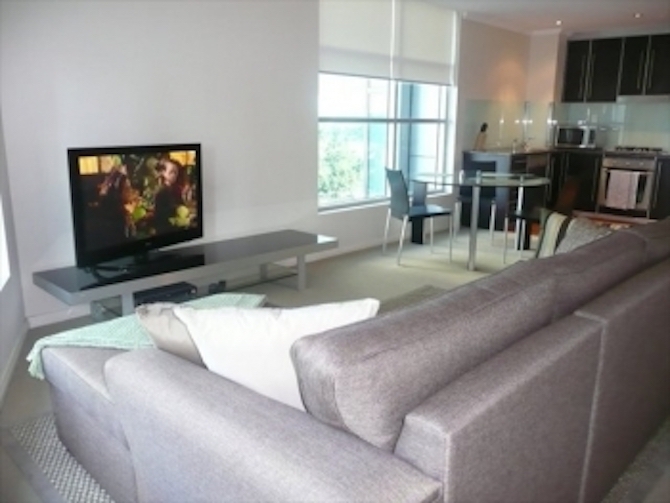 This 1 bedroom fully furnished apartment in St Leonards is located on Herbert Street St Leonards. 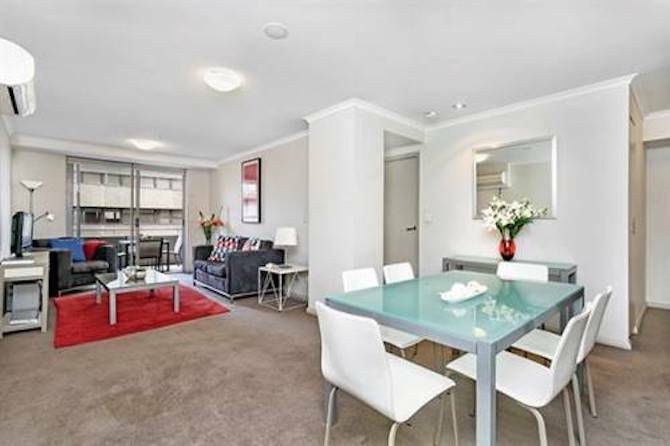 This 1 bedroom fully furnished apartment in St Leonards is located on Atchison Street St Leonards. 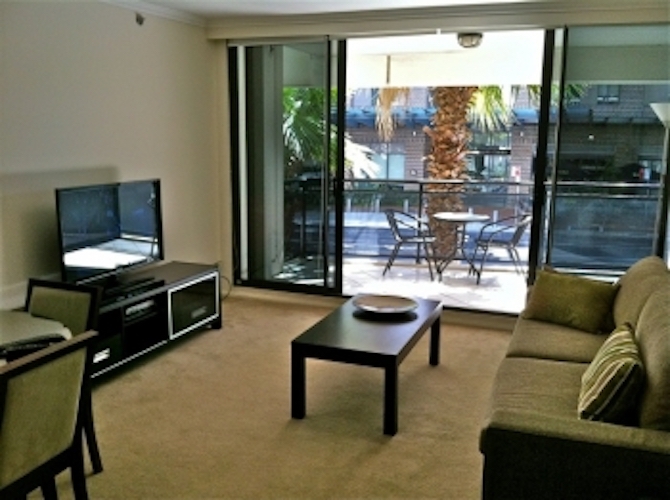 This 1 bedroom fully furnished apartment in St Leonards is located on Atchison St St Leonards. 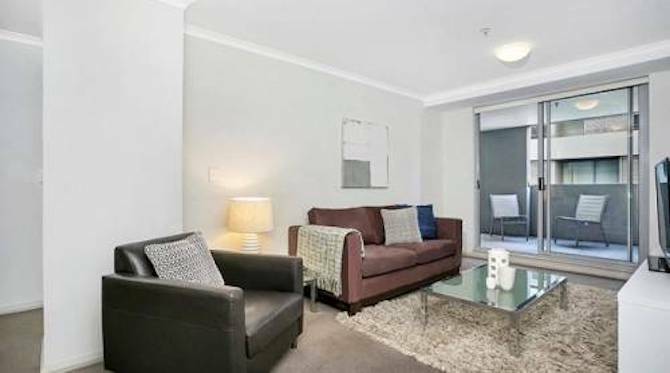 This 1 bedroom fully furnished apartment in St Leonards is located on 2 Atchison St St Leonards. 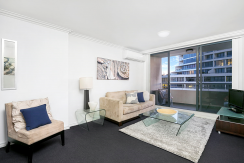 This 1 bedroom fully furnished apartment in North Sydney is located on Pacific Highway North Sydney.